Is U.S. tax reform any better for U.S. related assignments in 2018? While many U.S. expats rely on the Foreign Earned Income Exclusion (FEIE) and/or the Foreign Tax Credit (FTC) to lower their U.S. tax bill (and thankfully, the tax reform left both untouched), the verdict is still out on the ultimate impact of the recent tax reform on U.S. related assignments in 2018 and going forward through 2025. 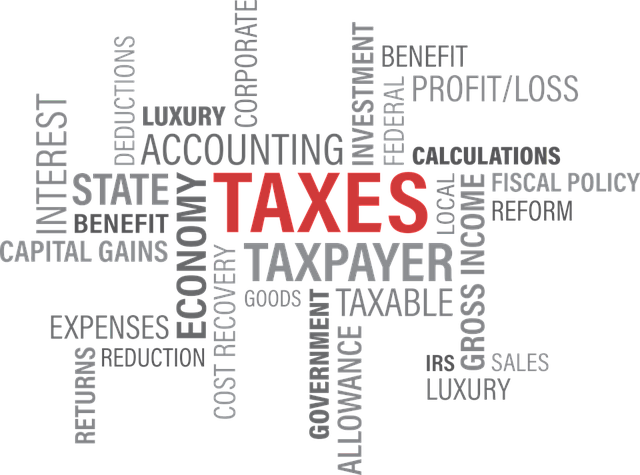 For U.S. outbound assignees, we had actually been expecting a possible increase for tax costs for the company due to the decrease in individual income tax rates and with the majority of host countries maintaining or increasing their tax costs. According to this article, “For the nine million or so U.S. citizens living overseas, the much-touted ‘reform’ will make very little difference to either their regulatory burden or the tax bill itself.” Noting a change in the rate with which that FEIE will be calculated (using the chained consumer price index now), expats should expect a slightly higher tax bill, especially as the cost of living increases. Helping to offset this however is that with the tax brackets widening, many U.S. expats abroad will find themselves in a lower tax bracket. However, according to this article, maybe the least encouraging news is that Foreign Account Tax Compliance Act (FATCA) remains in place. This was the 2010 enactment by Congress targeting non-compliance by U.S. taxpayers using foreign accounts. This time next year, as the due date for FATCA and Foreign Bank and Financial Accounts (FBAR) reporting comes due, the pain for tax accountants and assignees will remain as part of the annual filing process. Prior to being here at Plus Relocation, Dee Wolters, director, global compensation, was a CPA in a "Big Four" tax firm handling assignee returns. Dee concurs, "I am in 100% agreement that FATCA reporting is incredibly challenging and a huge pain point that we had wished would be minimized or possibly removed with this tax reform. While I do not expect that FATCA and FBAR reporting will go away anytime soon, I would love for the 'Passive Foreign Investment Corporations' (PFIC) reporting be eliminated because it is onerous and even unfair in many cases." We have been helping our clients consider the ultimate impact on their mobility program by looking at specific expectations for the 2018 volume and by re-running last years' volume with the new tax code. We do feel that mobility programs with U.S. touching international and domestic activity should anticipate the change in tax costs, but the overall impact will vary (sometimes greatly) by the make-up of the volume. US citizens living and working overseas were hoping against hope that continuing calls by US expat organisations representing both sides of the political divide might result in an easing of the hated FATCA disclosure laws and the USA government’s commitment to double taxation. Now that the Trump reform is out there and has been examined, tax lawyers are muttering about ‘smoke and mirrors’ and Americans overseas are not happy bunnies.